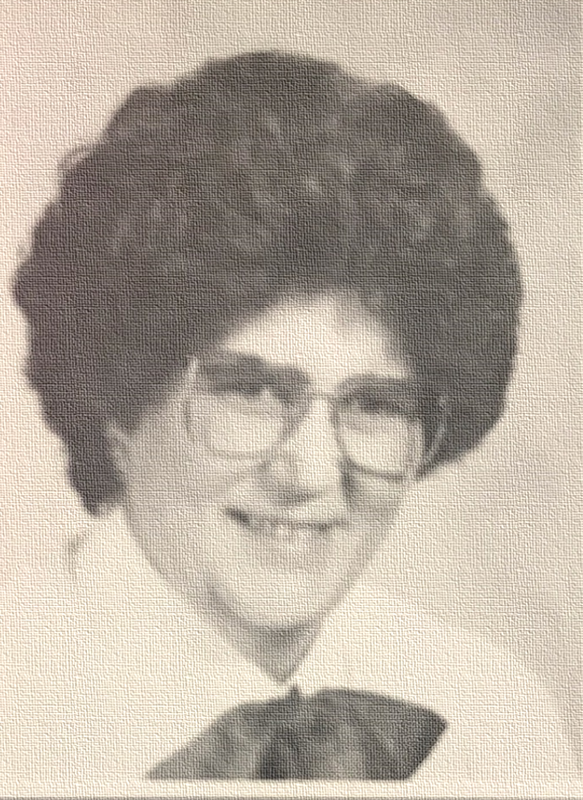 Karen Fisher Houk worked at the Lawrence County Vocational Technical School from 1974-2002 as the Dental Medical Secretary instructor. Karen served as the FBLA (Future Business Leaders of America) advisor. She was also a member of the Pennsylvania Business Education Association. Mrs. Houk is also a member of the Neshannock Township School Board where she has served for the last 16 years as well as a representative to the Midwestern Intermediate Unit IV Board representing 27 districts in 3 counties (Butler, Mercer, and Lawrence). Karen received her Bachelor of Science Degree in Business Administration from Geneva College and her Master’s degree from the University of Pittsburgh. For decades, Mrs. Houk has served our community with grace and dignity. She has been a blessing to generations at LCVT/LCCTC, in the community, and well-beyond; we are blessed because of her.